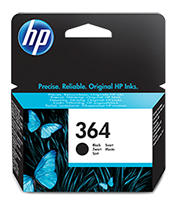 Original HP Cartridges are uniquely designed to perform with your HP printer.Count on Original HP supplies designed to deliver professional quality pages and peak performance every time. 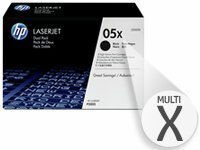 Save up to 30% on ink and paper with HP Photo or OfficeJet Value Packs2. 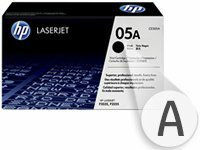 A great combination of ink cartridges and high quality photo paper or business paper. 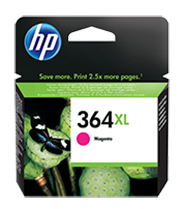 High Yield – for a high print volume at a lower cost per page. 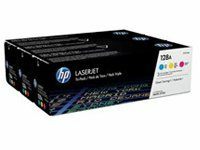 HP 2-packs contain 2 black toners and HP color multi-packs contain CYM toners and offer the best value and convenience for frequent printers.